24-hour monitored protection for police, medical emergency, and fire! Does your business already have an alarm system? *24-month contract term required for new system installations. *must return system to cancel service. Discounted monitoring rates available for the military and their families. We thank you for your service to our country. CONTACT US TODAY WITH QUESTIONS OR FOR A FREE IN HOME QUOTE. 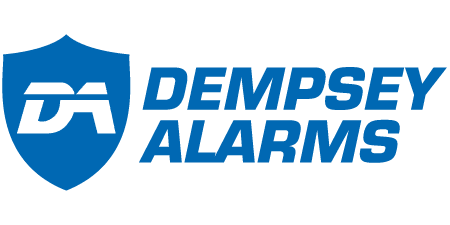 Alarm Companies are regulated by the Bureau of Security and Investigative Services.